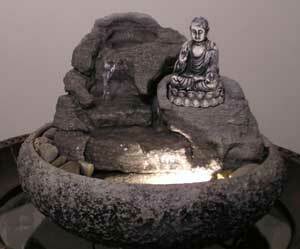 All of our fountains come in Small, Medium or Large. Each display pictured will be labled as such. However, if it is too small, too large or not exactly what you are looking for, then call us at 610-933-6919 or email us at sales@naturalcreations.com we will quote you a price for whatever you need. 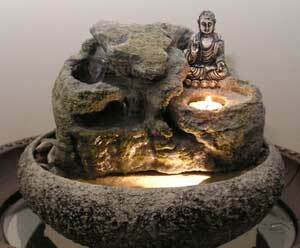 These fountains are perfect for Feng Shui! 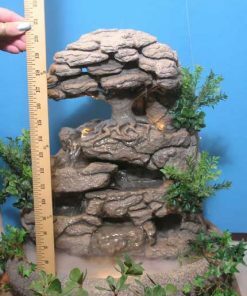 Your fountain will be delivered in 2-3 weeks unless stated otherwise.